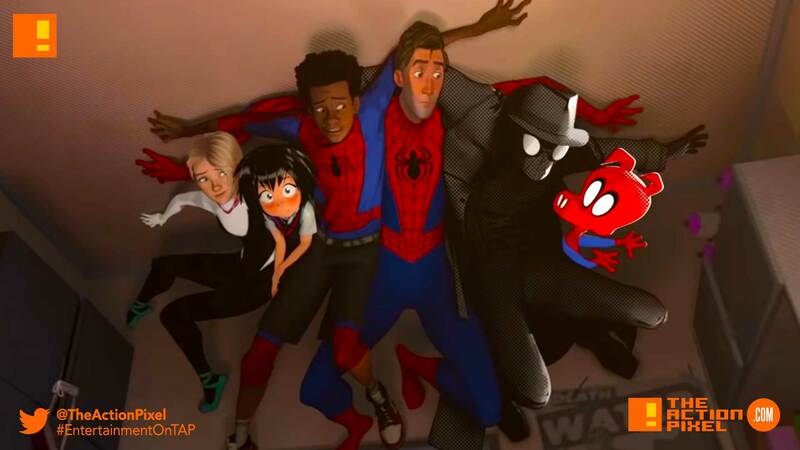 Sony Pictures’ Spider-Man: Into the Spider-Verse unleash trailer numero dos. And Miles is about to get a hard number to his “How many more Spider-People are there?” question. We ourselves are just getting the scope of just how many Spidey’s Miles Morales will have to contend and work with come Christmas time. Long story short – the this trailer’s a porker.